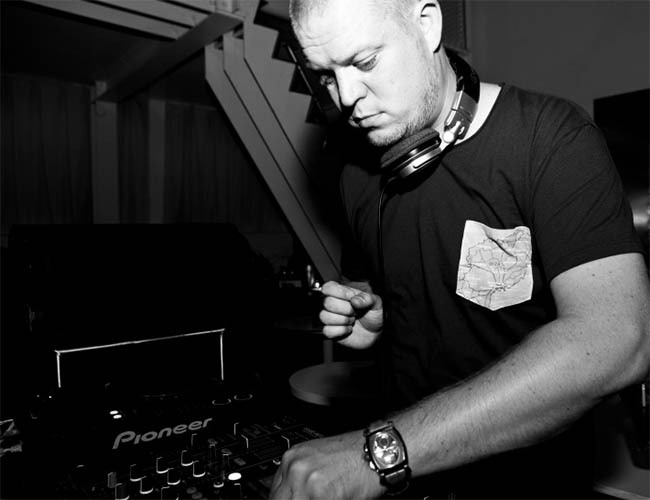 Dirty Disco Radio is a weekly podcast on DeepFM by Kono Vidovic – a versatile DJ, producer and radio host from Amsterdam, The Netherlands. 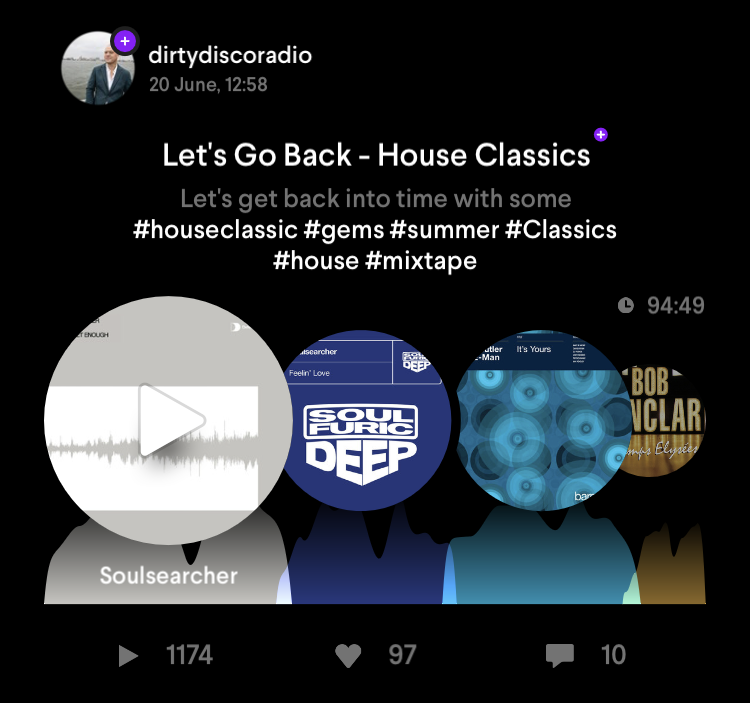 Showcasing the finest electronic sounds, Dirty Disco Radio recently celebrated its 200th episode. 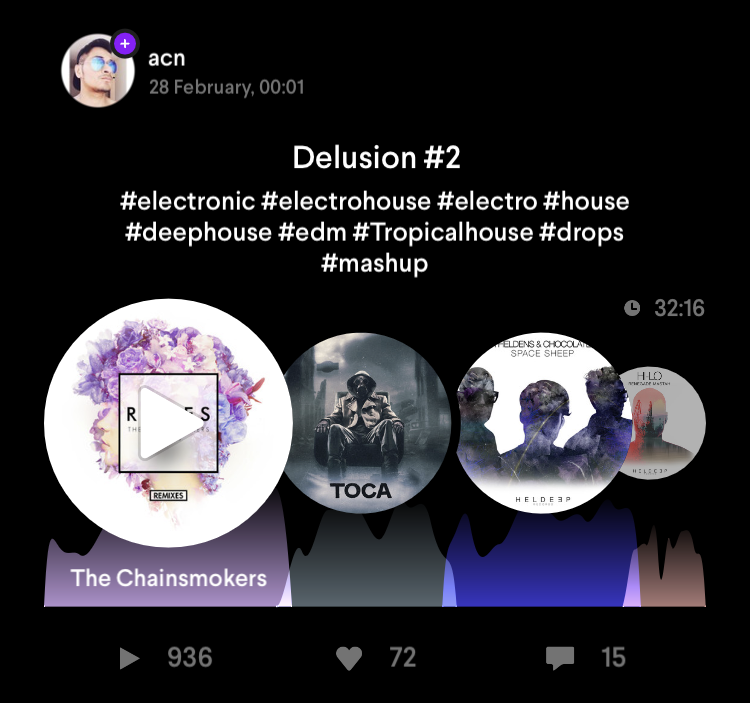 The latest show was created in Pacemaker so you too can savour Kono’s excellent music taste. 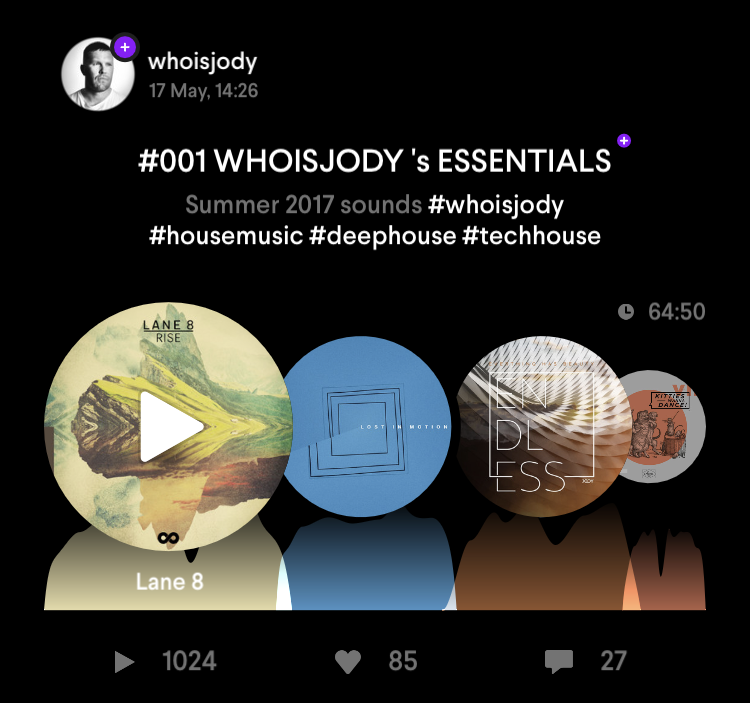 Carefully selected deep house tracks, neatly packed and mixed in two hours. He is not only a good storyteller when it comes to music but also when it comes to being interviewed. While you’re listening to his mixtape, read our conversation about discovering, curating & enjoying music. I always believed I was born with music in my veins. Just like a lot of other artists, DJs etc. As a young boy I had a big interest in anything where sound came out of, especially when those sounds had a melody. 😉 As I grew up, the interest in music grew in me and I noticed at a very young age that I liked to entertain people with playing music for them. Whenever my mother was away for work she told me not to touch her music collection and hi-fi stereo installation. Guess what I did every time she went to work?! That was how I discovered a lot of great artists in the 80s, which set the tone for my musical journey. After discovering music, I discovered DJing. The way I started was pure coincidence, but it was clearly something that needed to happen. From there my journey went through a lot of different styles and genres, and made my sound what it is today. What made you decide to start your own radio show? Please tell us a bit about the birth of Dirty Disco Radio. My DJ career started long before the internet revolution. I have always recorded my own mixtapes on cassette, later on CDs and even on mini disc for a short time. Do you remember them? Haha, moments like these make me aware of my age, thanks a lot! 😉 In the years when the internet became very popular, different platforms to upload your DJ mixes to, started to rise. But on a whole different level than these platforms are nowadays, copyrights and things like that were much more complicated than now. I really tried almost all those music platforms. 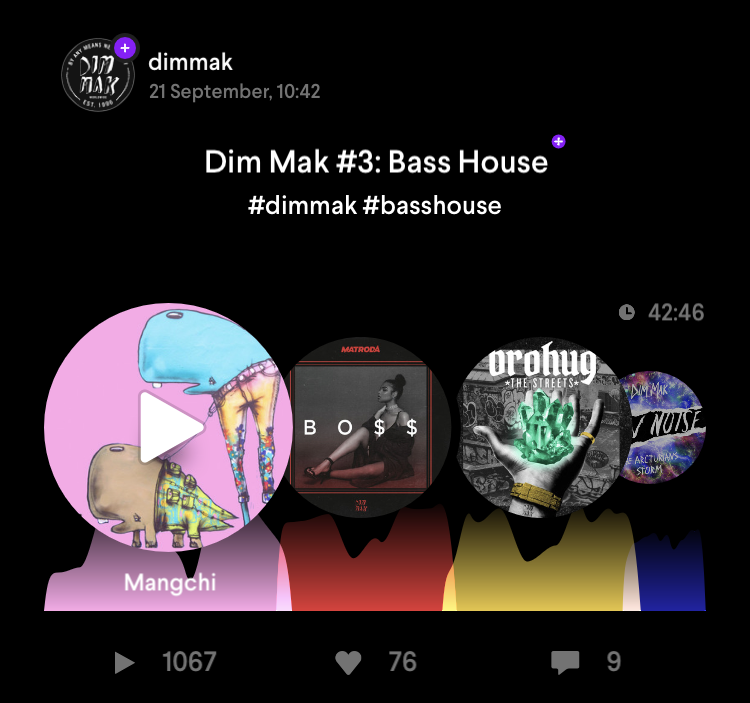 When Soundcloud came, it was finally a proper and easy platform specially made for DJs. It was the time when the Nu Disco genre came in, which grabbed my attention right away. 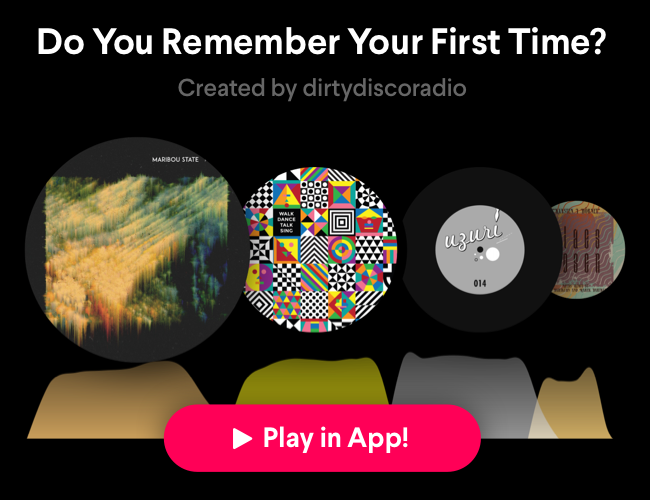 As I loved that sound and noticed that it was very underground and many people did not know the genre yet, I started to upload monthly mixtapes on Soundcloud called ‘Dirty Future Disco’. After 4 months of doing this, I had a lot of listeners and followers on my account who really liked the sound I was bringing. Then a radio promoter from France contacted me and asked me if I wanted to do a weekly radio show. First I had those thoughts that everyone would have: can I do that? Is my voice good enough? Probably not. 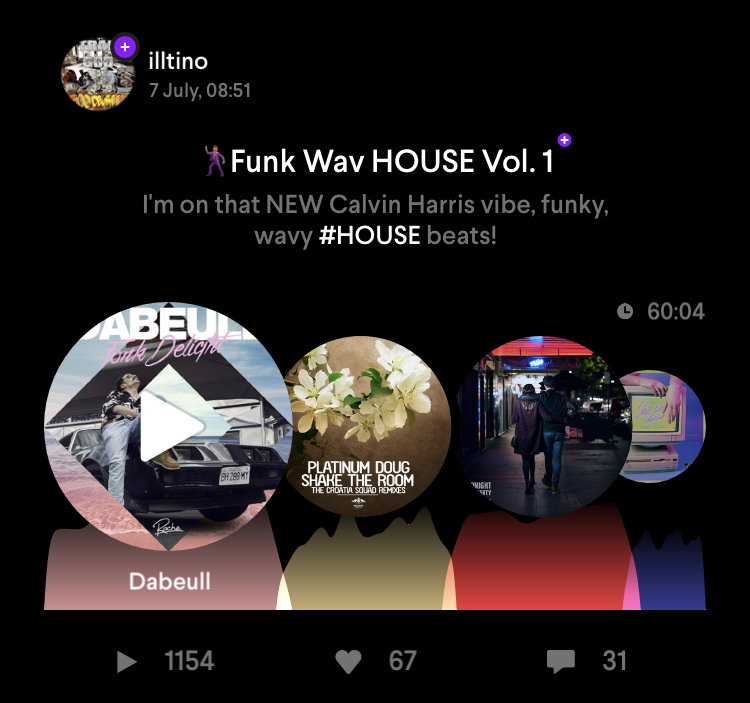 But I figured that with all those DJ mixes out there it would be different and something people would like if somebody finally started to talk to them during a DJ set. Not that I was the first one to do this. There were a lot of online radio stations, but 90% of these did not play presented shows just DJ mixes, nothing more. 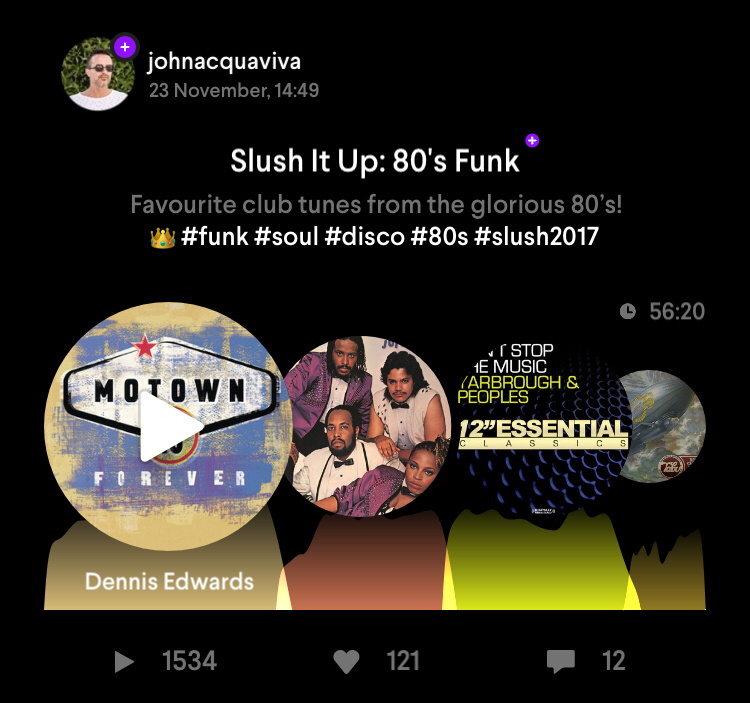 So I just went for it, to see how it would work out – and Dirty Disco Radio was born. Curating music takes a lot of time and energy – where do you discover music these days when the possibilities are endless and it feels like there’s more and more new music coming each day? Another great thing of the internet, the limitless possibilities of discovering and making music. The internet is a place where you can go wherever you want, as long as you know where to walk. It gave talented producers new possibilities to create and upload music. The whole digital revolution made it easier to create music for everybody with just a small amount of equipment. Before the internet and digital revolution I was digging for music in record stores, which could take up days. Those times where awesome. I was always hanging out at local recordshops, met a lot of other people, and dug up some very good records. When the way we consume music has changed, I figured there had to be more places to find music than just the commercial online record shops like Beatport etc. In the beginning of Dirty Disco Radio, I was digging around on a lot of ‘underground’ blogs, which took a lot of time and energy. But that way you can find music not everybody knows and create your own sound. Next to that, you’ll discover a lot of unknown talents. This way I could give their music a platform at the same time and promote their music to a bigger audience. 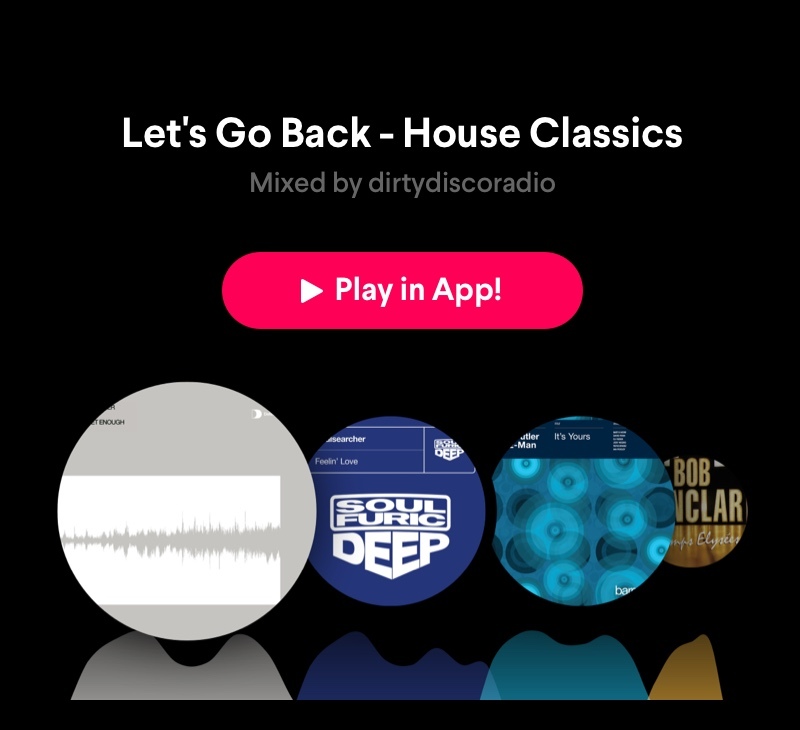 Now after more than 4 years of Dirty Disco Radio, I built up a network. I still get music from all kinds of places like blogs, Soundcloud and online record shops. But a lot of the music that I play comes from my network, record labels that send me their demos, DJs and producer friends. Next to Dirty Disco Radio, I also occasionally play gigs. As I have a big love for electronic music and that is what DDR stands for, I have love for all kinds of music. 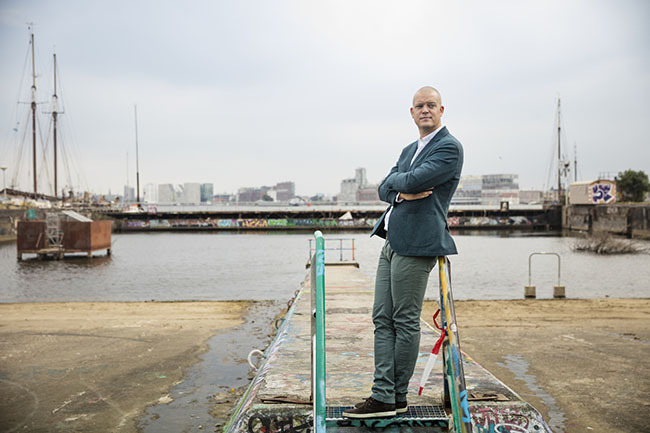 In the residency where I currently play, I play a lot of Soul, Funk, Disco old and new combined. Because my musical needs are so big, I work a lot with Spotify. This gives me the ability to always check for new music, find interesting tracks and artists. Wherever I am, Spotify is with me. When I’m in the gym or driving my car, I often listen to the weekly refreshed personal suggested music playlist that Spotify creates for me based on my likes. 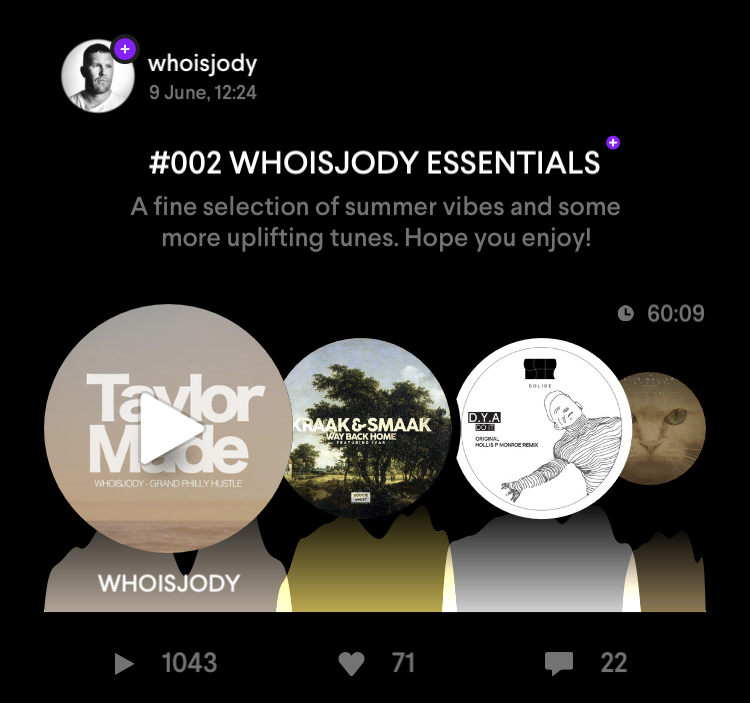 This is a real cool feature and allows me to curate new music. Whenever I hear something that I like, I add it to a playlist or save it so that Spotify knows what I like. Do you still buy records or do you prefer the digital streaming more nowadays? First I was a very stubborn DJ. When all the other DJs started to play with CDs, I still carried my 20 kilos heavy record box with me to every DJ gig. I did not want to surrender myself to the new technology. It took a while, but I noticed that not only CDs came in which made it very easy to bring music and even more music with you as a DJ, but also the digital, which opened up a lot of new possibilities. From there I decided to stop being stubborn and go with the flow. I still like records, they have something magic and that warm sound to them. But I also like convenience, so I’m a really big Spotify fan. 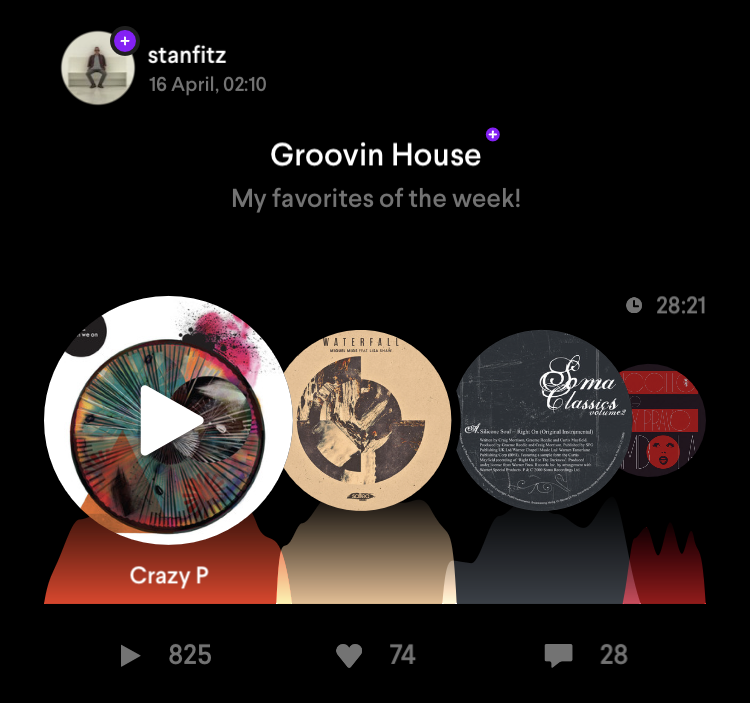 I can create playlists on the go. 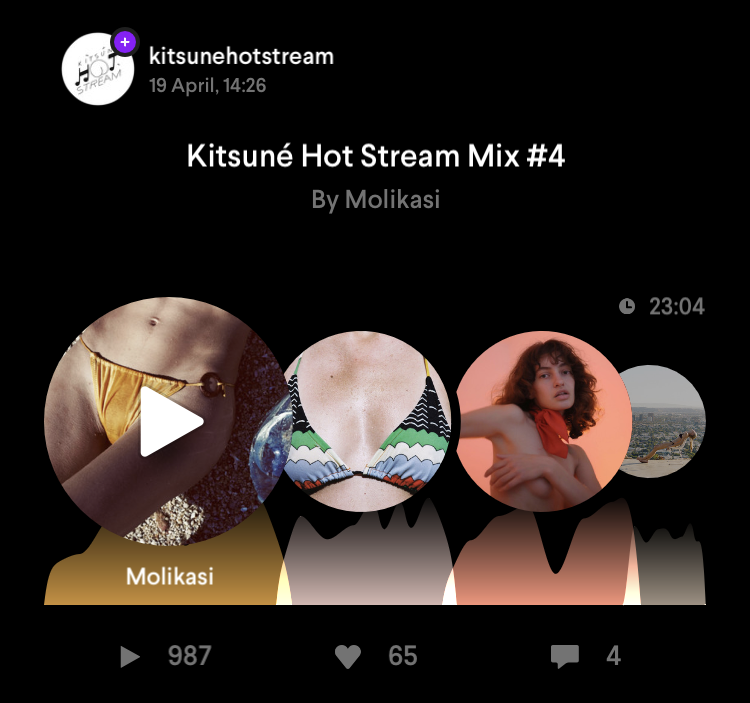 Find new artists and music, and even curate music and play it for other people while I’m not actually playing by creating and sharing mixtapes so people can follow you and listen to them. I see a lot of possibilities in the coming years. I’m always in the search for new technology and solutions for my musical needs. 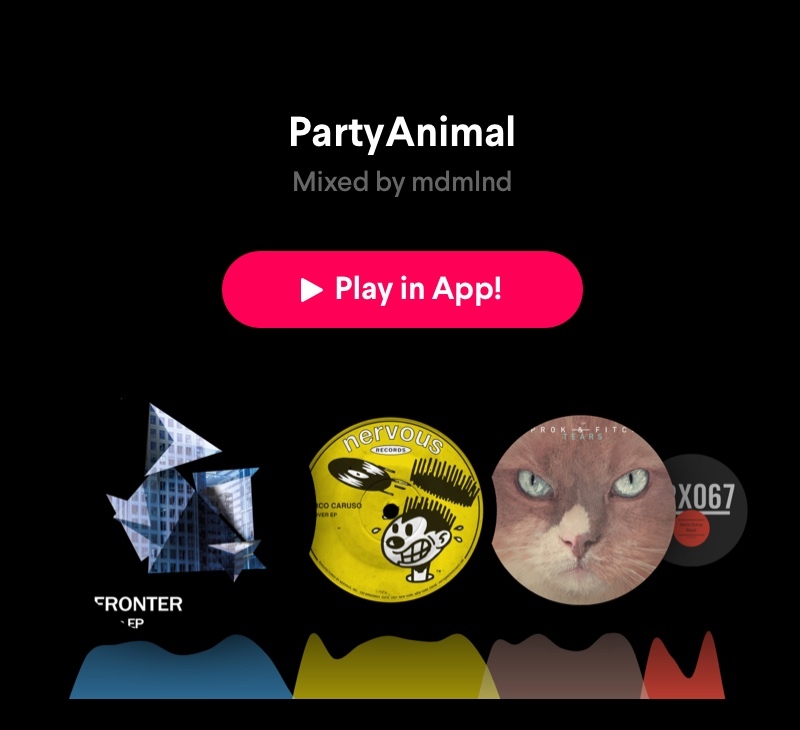 With me being a premium Spotify user I searched for an app or device that made it possible to mix tracks straight from Spotify, not for the big PA’s but for small parties this could be very efficient. But also to test which tracks could work well together and to have fun. That is how I found out about Pacemaker. I found more apps and solutions that made it possible to use Spotify, but these were never sophisticated enough. When I met Pacemaker, I knew this was the one to stick with. You’ve been using Pacemaker for quite some time now. What do you like the most about it and what would you like to improve? I know there is a separate version for iPad and iPhone but unfortunately I don’t have an iPad, so I’m using it on my iPhone. 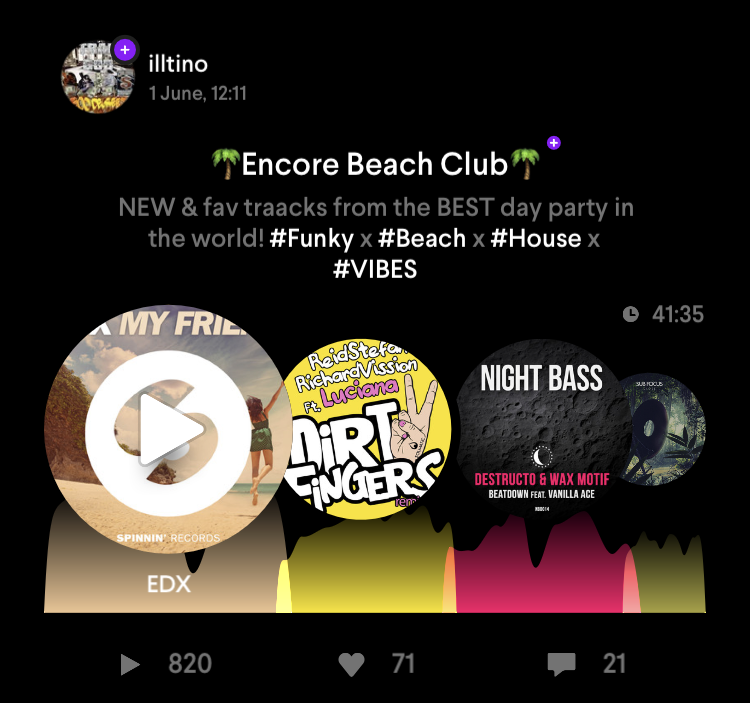 I’m not using it for professional needs, except this time when I dedicated a Dirty Disco Radio show to the app. But can you see me playing in front of a crowd from my iPhone? 😉 Well never say never, I can imagine some situations where it would be very cool. 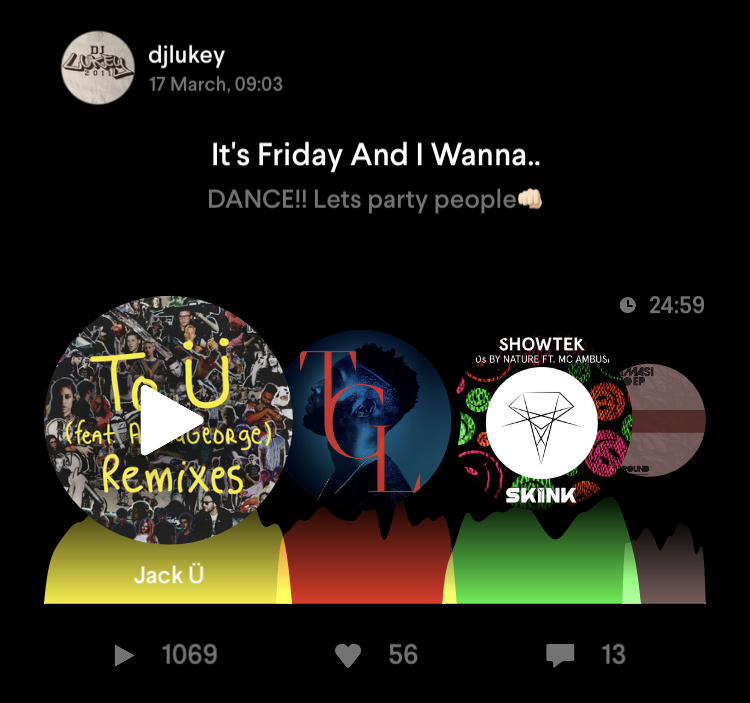 But with friends at home or in a nice place that gives you that home feeling, Pacemaker can definitely add and create an atmosphere like no other app can. When I show the app to my friends, they get excited right away and start downloading and installing it themselves to get into the mix, since it’s very approachable. You don’t even need to know the DJ basics or understand DJing at all. That is what makes it really cool. Everybody can do it. 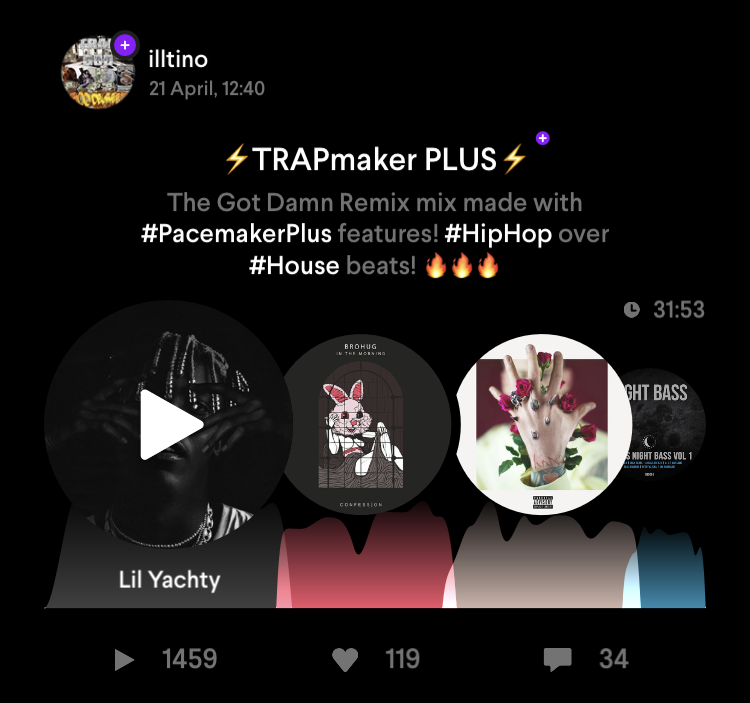 Now that there is the social aspect to it, it’s even better, you can now share mixtapes inside of the Pacemaker community. 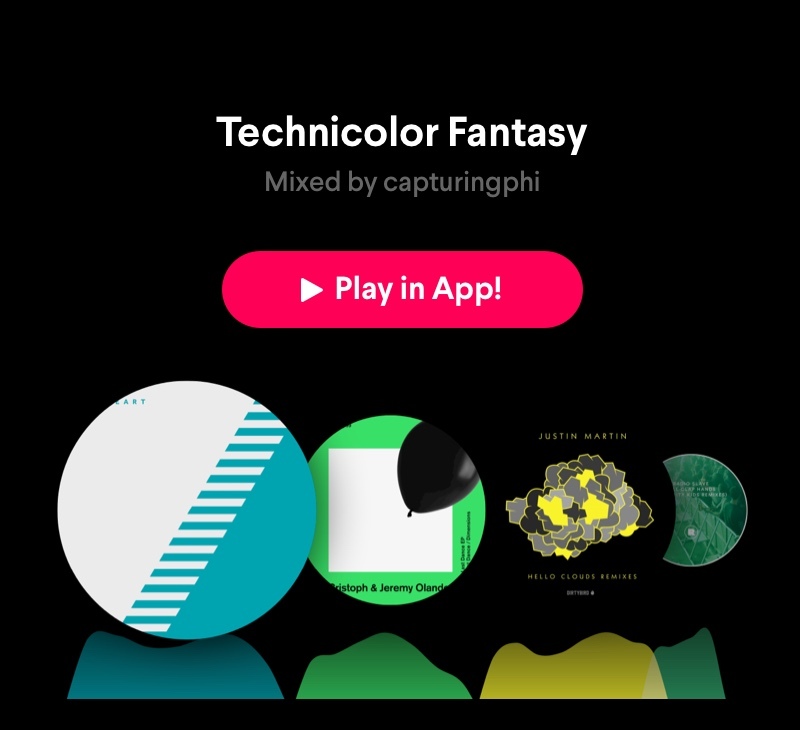 Another very cool thing is that you don’t even need to mix yourself, you can let the app do it for you. This is perfect for home parties, like birthdays and other cosy nights with friends and or family. 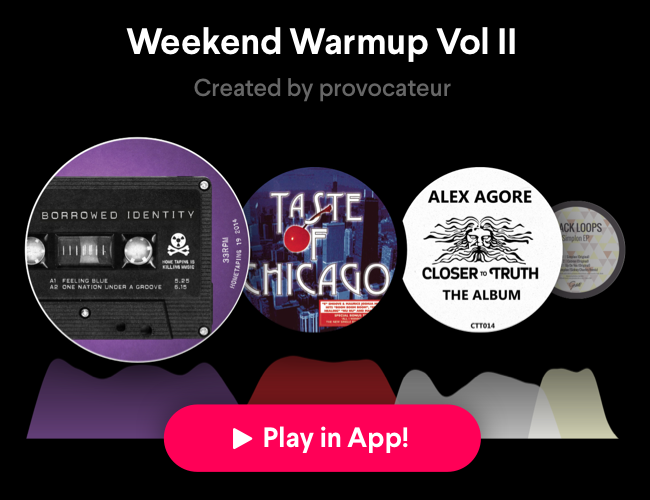 You can curate some tracks with Spotify, make a playlist of them, open up Pacemaker, open the playlist and just hit play! Pacemaker starts mixing it up. 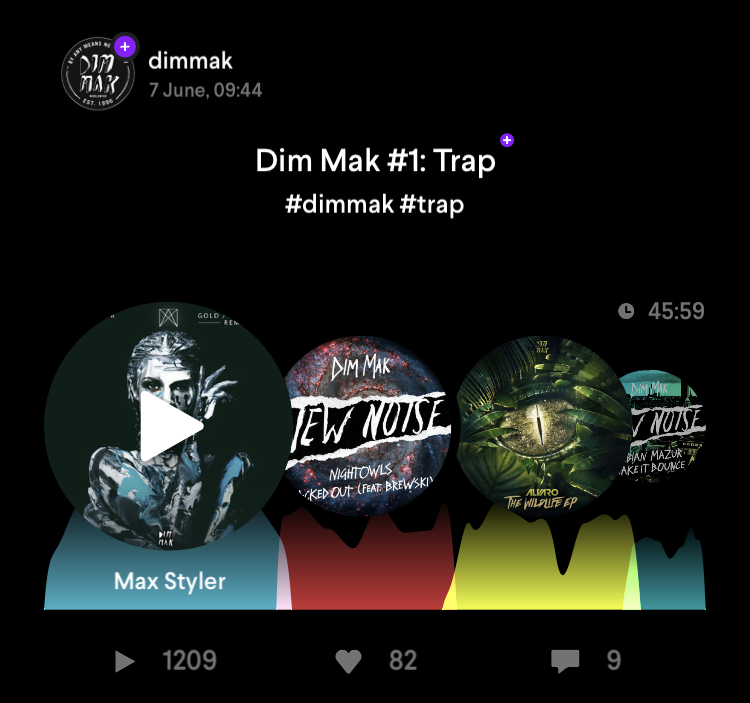 There is one thing that I would like to see as a new feature, it would be a great thing if you as a user could assign your own cue points for even better mixes. Please tell us a bit about your selection for the mixtape you made for us. 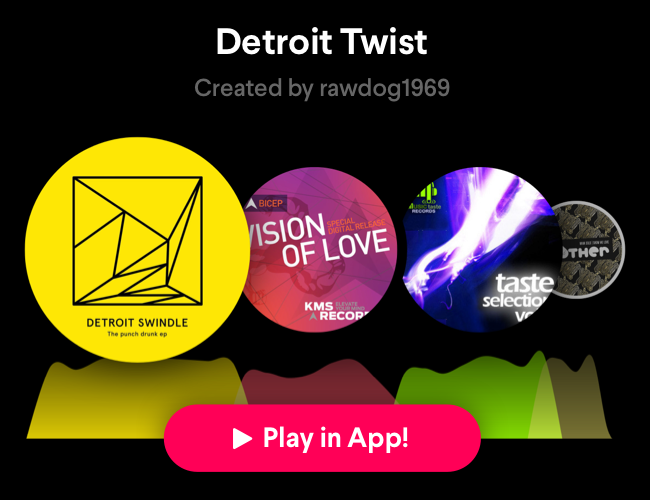 What can our users hear once they push play? Once you hit play, it gets started. 😀 And with ‘it’ I mean really anything. The party, the cosy night, the listening pleasure. Dirty Disco Radio is a feeling that takes you on a ride, you can approach it how you please. If you want it as the music for a party, no problem, if you enjoy your laid-back moments of peace, that will work out as well. The genres that I curate within DDR are very broad but within the electronic genre. Expect Electronica, House Music, Deep Discofied sounds. DDR is about enjoying every moment of life to appreciate the small things. I try to motivate people to stay positive and healthy, just to get the best out of themselves. You can dance, you can have your favorite drink or a cup of tea, sit back and relax. Just make sure you have the volume up to an acceptable level and enjoy!